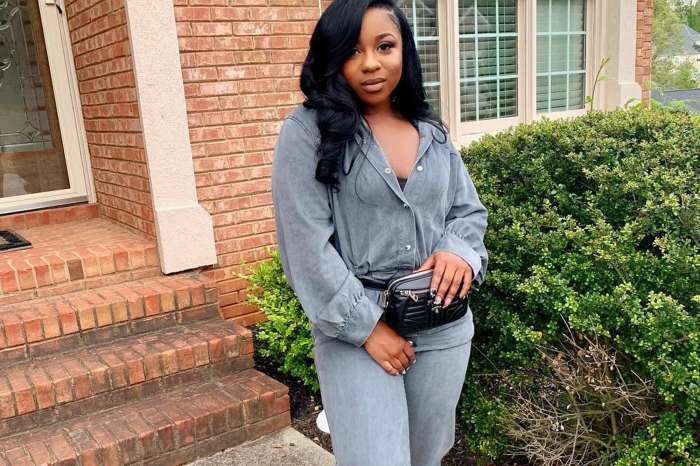 In recent news, Reginae Carter revealed she was considering dropping out of college, and instead, getting a head start in acting. And now, reports have it that she actually landed her very first job. In a report from TV Line, Carter, the daughter of Toya Wright and Lil’ Wayne, will collaborate with other stars like Reginald VelJohnson and Jackée Harry in an all-black TV version of the infamous book, Pride and Prejudice, penned by Jane Austen in the 19th century. Rather than call it by its original name, producers chose to name it, Pride and Prejudice: Atlanta, as if it’s a reality show. Some of the other stars to join as cast members include Tiffany Hines, Alexia Bailey, Raney Branch, Juan Antonio, as well as Brittney Level. The show will feature Harry as the preacher’s wife, Mrs. Bennett, who has just finished writing a book about the importance of getting married and staying together in African-American culture. Currently, Carter is celebrating her birthday month, after the young star fought off social media trolls online. You might recall when fans were dragging Carter and her new rapper boyfriend. Moral busy-bodies on the ‘Gram accused Carter of dating a much older man, insinuating that he was a predator due to their relative age difference. In response, Carter handled it all in stride. The reality star asked why everyone was so curious about her man. In her mind, perhaps, they should show theirs instead – and then she could pass judgment? 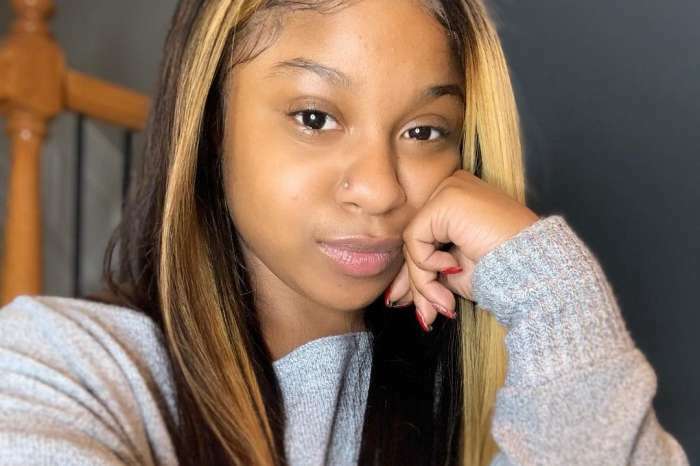 Reginae’s defense of her man came after the young woman revealed that she felt as though she was unfairly characterized as a spoiled young celebrity while on the set of Growing Up Hip-Hop. Previously, Carter expressed regret for the way in which she acted and said she was ready to show off her creative and artistic side. To some of her followers, it appeared as though she was ungrateful and disrespectful for all of the things given to her by her parents, including a spot on Lil’ Wayne’s new album, Tha Carter V.
KUWK: ‘Extremely Nervous’ Sofia Richie ‘Comforted’ By Scott Disick During 'Really Tense' Dinner With Kourtney Kardashian!